We have become so skilled at denying our own inner lovingness, worth and value. I can't remember where I heard this description about the Ego but I like it! Our Ego is our self loathing disguised as our self love! We have become masters at arguing very effectively with ourself about our own limitations. How do we set internal boundaries against seductive self talk that tries to convince us that we aren't enough! Just because it feels real doesn't mean it is. I hope you find this episode assists you in staying connected to the magic of who you are! This episode is by audience request. How do we face toxic shame and continue to move forward in our lives. Toxic Shame is where we take the feelings of shame and we collapse it into our identity. I have an uncomfortable feeling of wrongness becomes "I am wrong!" When we begin to feel that we are wrong or we are driven to avoid this feeling it can really dictate our choices and actions in life. Shame survives by hiding and can pull us away from having the kind of joyful life and relationship experiences that we want and deserve! 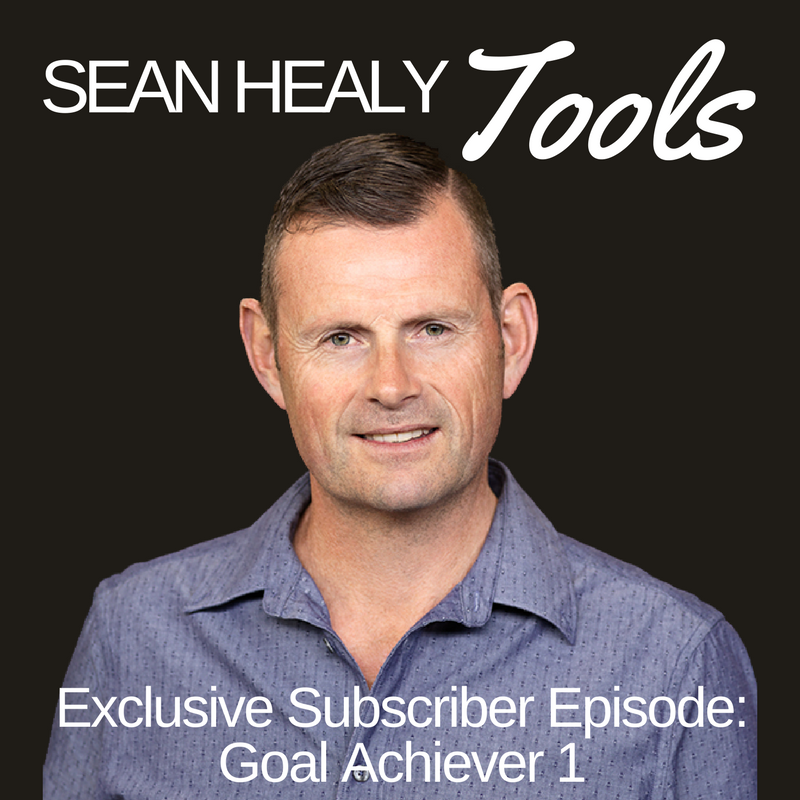 I hope you find this episode helpful and offers you extra insight into self-support. How do we esteem with greater effectiveness and acknowledge our innate worth? When we are able to operate from a place of functional adult our relationships improve and deepen. This focus is just as valuable when considering improving business relationships as it is in our personal lives. Some of our past experiences and conditioning has caused us to lose sight of our inborn value. When we devalue self, we set a precedent for others to do the same. 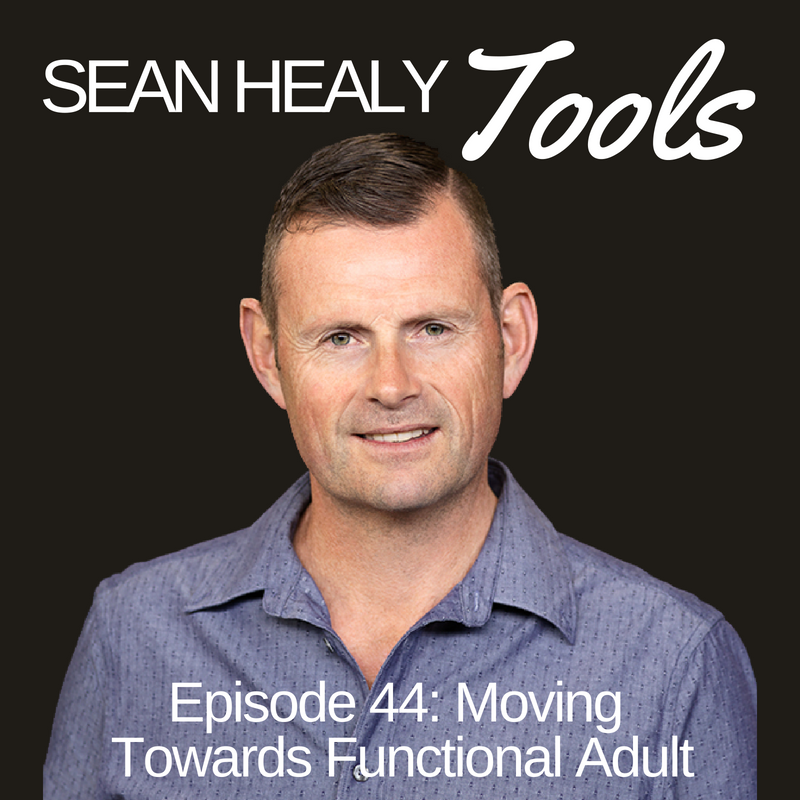 Functional adulting is something we do and when we understand more about what it involves to embrace this life improves. I hope you find the episode thought provoking! How do we become the kind of person who says yes to the experience of people saying no to us! 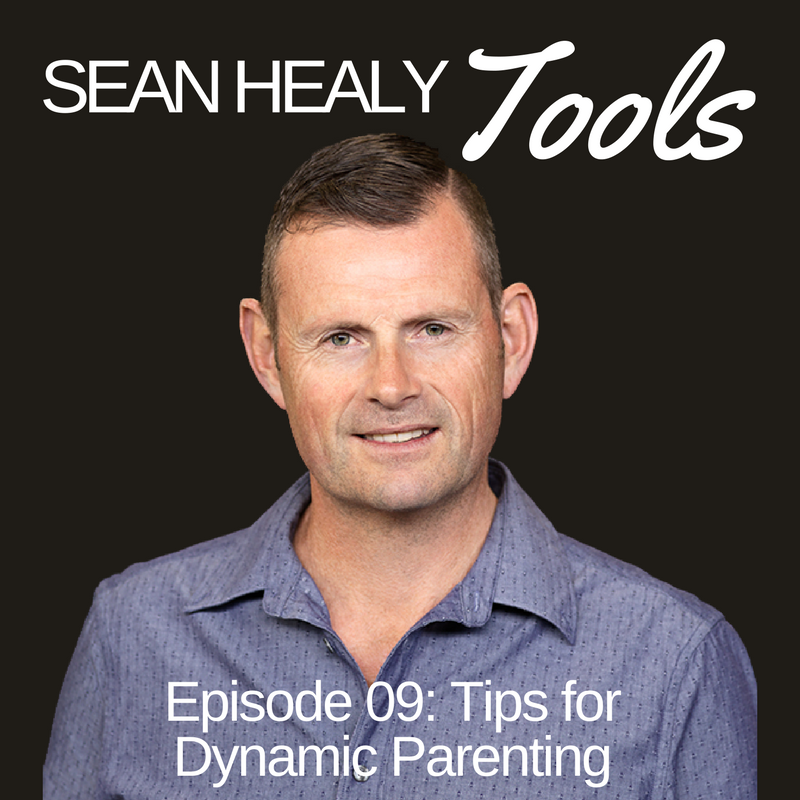 This podcast looks at providing strategies around the effective management of our responses when others turn us down! Handling rejection is one of the key success elements for achieving our precious dreams and goals. Rejection can actually be a vital step forward in getting where we want to go so you could be missing out if you try to sidestep it. Learning how to neutralise our responses to being rejected can release so much stress and anxiety! I hope you enjoy the episode as much as I enjoyed making it!